Although you will be encouraged to explore at least two genres of writing across the programme, you will be free to specialise in any genre. Workshops form the heart of the course, sharing your work, developing your editing skills, defining and enhancing your identity as a writer. Other activities involve reading as a writer, exploring new technologies such as websites, e-publishing and social networks, as well as meeting guest writers, agents and editors. These further develop the programme’s aim of finding the best ways for you to advance and perfect your writing. 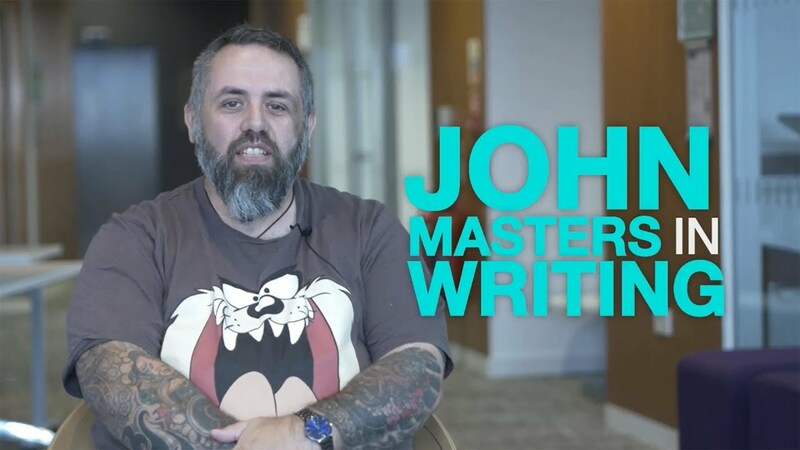 The programme sets out to make you the best writer you can be. It has links with many literary agents and industry experts. Student work is regularly published alongside that of established writers such as Roger McGough, Gunter Grass, Alice Oswald and Dave Eggers. The MA has produced a wide range of successful writers. Our most recent published authors include: James Rice with his debut novel Alice and the Fly, Claire Coombes with Definitions and Rich Owain Roberts with All the Places We Lived. By engaging with a range of genres, styles and structures you will enhance your understanding of your own and other authors’ writing. 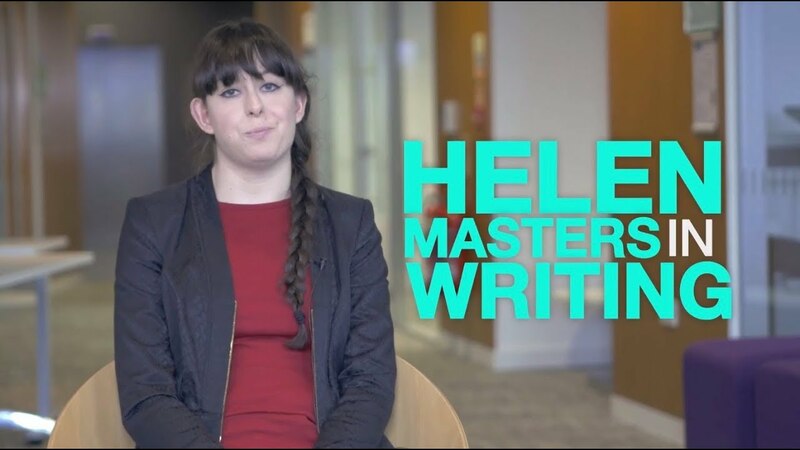 MA Writing is a flexible, dedicated part-time programme designed to enable people who are in-work or have other responsibilities to undertake their studies and achieve their goals. Examiners attest to the programme’s national standing, scrupulous assessments and high quality of teaching and student work. In the national 2014 Postgraduate Taught Experience Survey (PTES), the programme rated 100% satisfaction for most aspects of the course. Assessment focuses on helping you realise the skills needed to be the kind of writer you want to be. Programme knowledge and understanding are assessed through creative and analytical coursework in written, oral and electronic form. Knowledge of technique and an understanding of research is assessed through the workshop process. 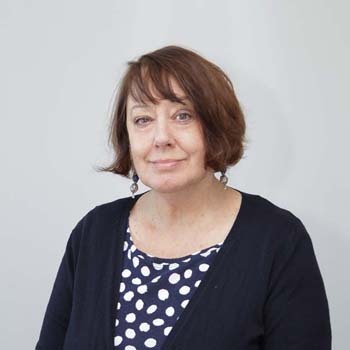 Catherine is Professor in Creative Writing at Liverpool Screen School. She has published three novels, Dry Dock (Harper Collins 1999, Duffy and Snellgrove, 2002), Skin Deep (Duffy and Snellgrove, 2002), The Grave at Thu Le, (Picador, 2006), two non-fiction books, Private Dicks and Feisty Chicks: An Interrogation of Crime Fiction (Curtin University Press, 1996) and a memoir about her friendship with the late Australian poet, AD Hope, The Poet Who Forgot (UWA Press, 2008). We create a community of writers, each pursuing differing and highly personal goals, but each also intent on supporting each other. MA Writing regularly achieves 100% approval in the National Taught Postgraduate Survey, where students express the keenest praise for what they gain from each other and the smaller workshops that promote this. Good Honours degree (classification 2:1 or above) in English, Writing or a cognate subject. Applicants who demonstrate professional skills and evidence of achievement in a related area without formal qualifications will also be considered. We place particular emphasis on both the portfolio and the interview. The above requirements may be waived if a portfolio shows promise. Please refer to the Application and selection section for further information on the application and interview process. 1. Applicants should complete the online application form and include in the personal statement section reasons why they wish to study this programme. Applications received after the application deadline may not be considered if the programme is full. However, should places still be available a second round of applications will be considered in August. Given the limited number of spaces on the course, it is strongly advised to meet the first application deadline. The panel will read, discuss and call in for interview in June. Applications received after the application deadline may not be considered if the programme is full.